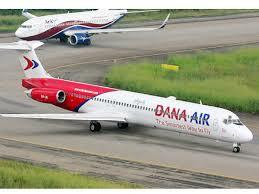 Home / Akwa United FC / NPFL / PARTNERSHIP DEAL: AKWA UNITED TO TRAVEL VIA DANA AIR FOR LEAGUE GAMES. PARTNERSHIP DEAL: AKWA UNITED TO TRAVEL VIA DANA AIR FOR LEAGUE GAMES. Today the 2nd of February, the promise keepers of Uyo will sign an historic partnership deal with the airline carrier, Dana Air. 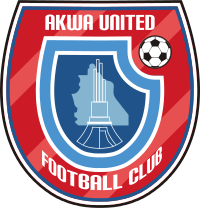 The deal will guarantee air travels for the Akwa United for all their league matches in 2018. More details of the deal will be announced during the ceremonial signing of the deal at the Godswill Akpabio International Stadium, the nest of champions. The reigning AITEO cup champions are having an impressive run in the 2018 NPFL season as they are topping the table with 13 points after six games.